I remember when I was a kid how I would flip through the first few pages of the books in the library, in search of a map. 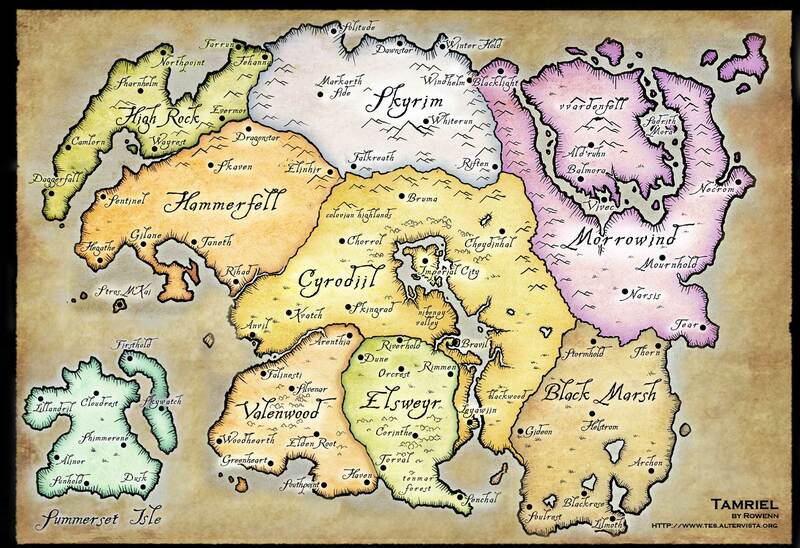 There’s something special when children’s literature uses maps to tell you where the story happens, whether it’s a fantasy, or in some real place. I would peer over Tolkin’s drawings of Middle-Earth and wonder what happened in Rhûn. Norton Juster’s The Phantom Tollbooth was built around a map which told you exactly where the story was going, from the Doldrums to the Castle in the Air. Mr. Bass Visits the Mushroom Planet, the Redwall series – even the oddly placed biography about Castro I found in the Children’s non-fiction made me understand Cuba a little better, thanks to the map. I've spent too many hours in this world. When we have a standardized projection, it leads to mainstream interpretations which harm some: as we read about when Dennis Wood talks about protest maps and references Stuart McArthur’s Universal Corrective Map of the World. Those issues also hearken back to the inherent Eurocentrism of the Mercator projection, relevant to post-colonialist concerns, and raise questions about arbitrary universal directionality in general. 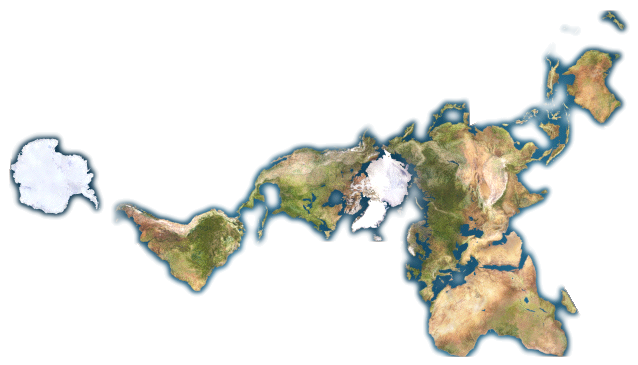 More unusually, the Dymaxion map does not have any “right way up”. Fuller argued that in the universe there is no “up” and “down”, or “north” and “south”: only “in” and “out”. Gravitational forces of the stars and planets created “in”, meaning ‘towards the gravitational center’, and “out”, meaning “away from the gravitational center”. He attributed the north-up-superior/south-down-inferior presentation of most other world maps to cultural bias. The point is, it can be wholly relative to a person’s position at any point with the same parameters as someone on the other side of the planet. I think that’s pretty cool. Going back to the story part of “story and place,” I was very happy to read about Jake Barton’s City of Memory, because I felt that in cartography, we create a very subjective world, and there is a tendency to the dissolution of objective cities in one’s personal experience, as Wood mentions. There is also the reality of desire paths, routes which form from natural, organic processes as a protest (in and of themselves) of constructed (or again, arbitrary) passages constructed by authorities. They are subject to a million whims and factors – not merely the path of least resistance, but they say something about the people who travel them as well, the places they go and where they are coming from. City of Memory represents the narrative layer and personal experience of a physical space. I had an idea before I read about it of a geocache-style repository of stories. I love to read people’s experiences of places and things – b3ta has a pretty cool Question of the Week section where you can read about lots of little personal anecdotes. My favorite podcasts are the episodes of things like Snap Judgement where we get insight into someone else’s experience. And of course, Post Secret and other confessional services (from GroupHug all the way back to The Lowbrow Project, for those who remember it) are all about expressing the universality of human experience – you are not alone, wherever you are. A geocaching service that stored these memories would work like the yellow arrows project Wood mentions – you go to a place and you occupy it with someone else who is there, yet possessing a different temporality. City of Memory seems like it would do that fairly well. 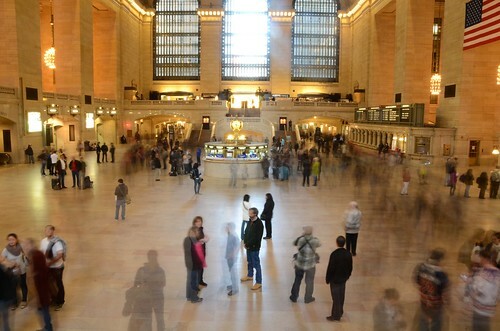 Users move from being alone in crowds to being together at different points of time. These devices (the narrative infrastructure, the Dymaxion map) would allow us all to have a more subjective yet interpersonal experience with others in an increasingly communal world. We would begin to see more of the planet in a place where multiple realities existed – if something is not true for one person, that doesn’t mean it’s untrue for everyone. Fiction becomes “possible reality,” and issues which we associate with identity politics gain weight, because we know that someone somewhere out there is probably dealing with it. And if we stand in the right place with the right tools, we can share that experience with them. Dennis Wood. Counter-Mapping and the Death of Cartography, in Rethinking the Power of Maps. Guilford Press, 2010. This entry was posted in Media Studies general and tagged cartography, confessions, Dymaxion, media studies, narrative. Bookmark the permalink.